16. Real Estate Dev. Mgr. A real estate development manager scouts locations for a possible building, markets the building to potential tenants, then arranges for the construction -- ideally after the tenants have signed on. What's great: Rewards include a high degree of autonomy and the satisfaction of playing a key role in growing the local economy. 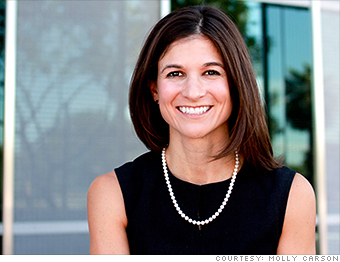 "I get to create something out of nothing," says Molly Carson, a real estate development manager in Phoenix. "You're bringing jobs to that community, making that community a better place." --S.H. Notes: All pay data from PayScale.com. Median pay is for an experienced worker (at least five or seven years in the field). Top pay represents the 90th percentile. Job growth is estimated for 2012-22, and based on people working in broader 'job family' from the Bureau of Labor Statistics. For more details, see How We Picked the Best Jobs.